The new office in Charlotte supports Hayward Baker customers in the Carolinas region, providing comprehensive geotechnical construction solutions and enhanced services. Hayward Baker Inc., North America’s leader in geotechnical construction, announces the opening of a new office location in Charlotte, North Carolina. In conjunction with Hayward Baker’s existing Greensboro office, the new Charlotte office supports public, commercial, and industrial clients as well as serving as a resource to the design community addressing challenging geotechnical site conditions. The new office is located at 6201 Fairview Road (Suite 200) in Charlotte. Gilberto Limon and Alison Savage, P.E. are the primary personnel contacts for area customers and can be contacted via phone at 704-625-2040. 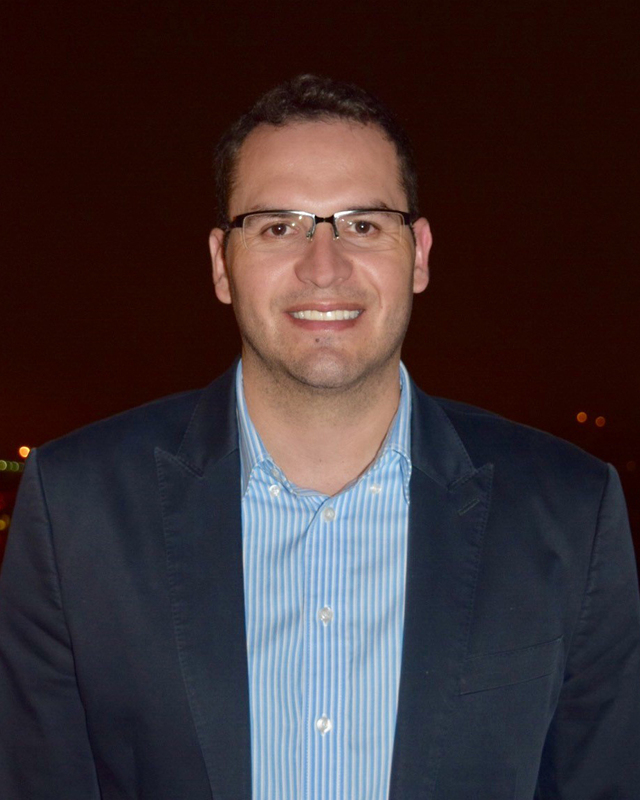 Gilberto Limon will continue to pursue driven piling and deep foundation solutions throughout the region. He is a graduate of Appalachian State University and Florida International University with B.S. and Master’s degrees in Construction Management. 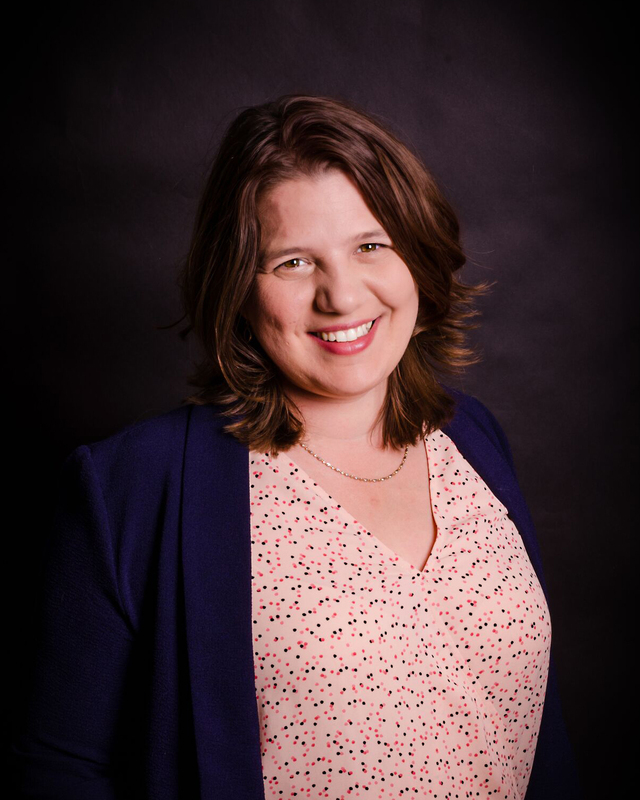 Alison Savage has been active in the geotechnical construction industry for the past decade, holding project engineering and management positions both nationally and internationally. She will work with clients in the Carolinas to develop solutions to complex geotechnical problems. Savage is a graduate of Virginia Polytechnic Institute with a B.S. degree in Civil Engineering. 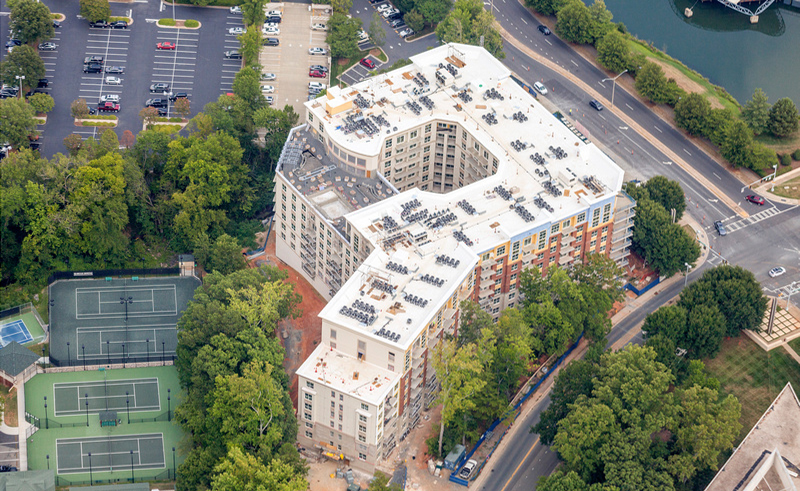 Encore Southpark – an 11-story multifamily residential project with below-grade parking. The site required ground improvement – specifically Vibro Piers® – for support of the structure. Carolina Panthers Football Stadium upgrades, including new escalators to service the stadium’s upper levels, were made possible via Hayward Baker installing driven timber piles through debris-laden fill materials. 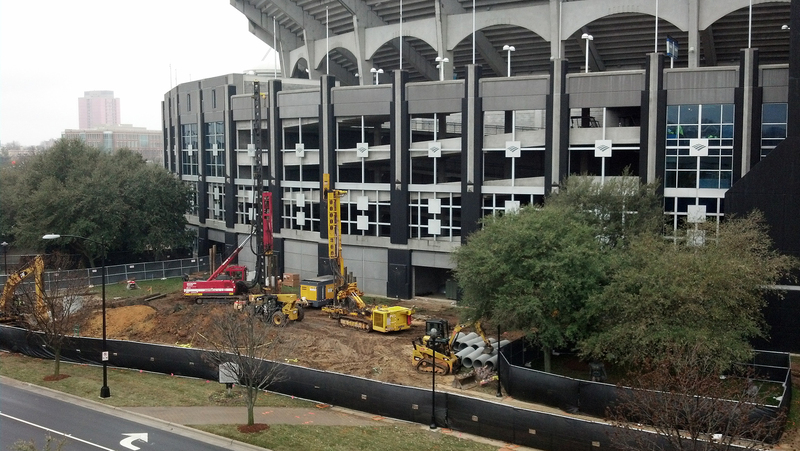 615 College Street – The installation of 300 high-capacity micropiles provided additional support to an existing below-grade parking deck for the construction of a 12-story structure above while allowing the parking garage to remain open during construction. 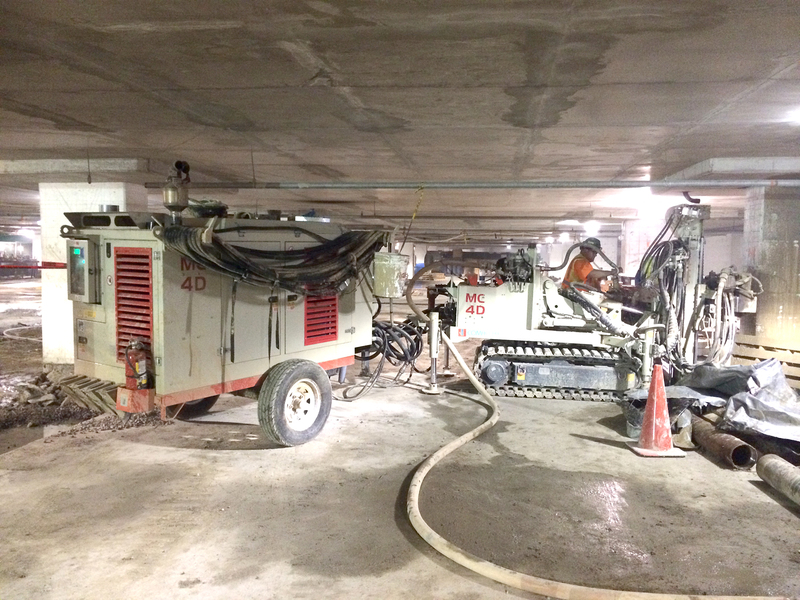 Bank of America and Ritz-Carlton structures – located at Trade and College Streets, required a temporary excavation support system to depths as much as 70 feet below grade for the construction of multiple levels of below-grade parking. 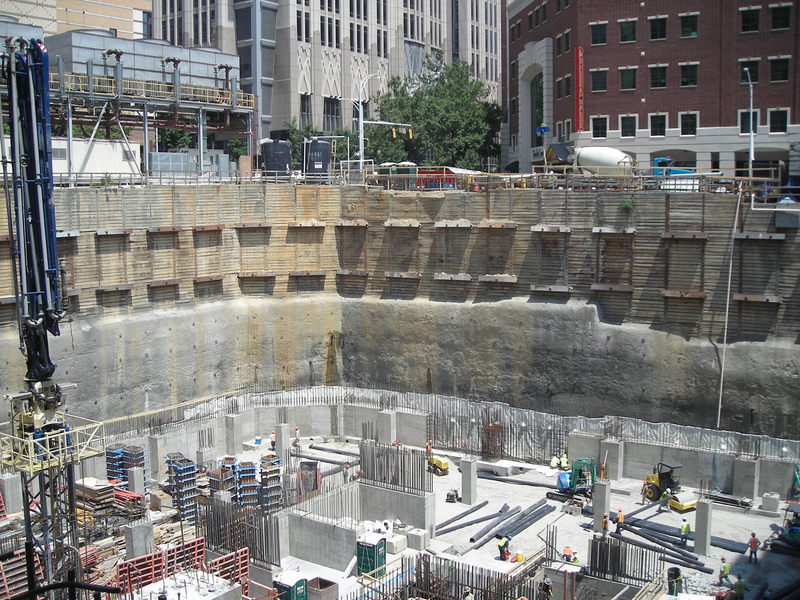 Hayward Baker is North America’s leader in geotechnical solutions, annually ranked by Engineering News-Record (ENR) magazine #1 in foundation construction. With a network of local offices across North America, each with direct access to the largest geotechnical knowledge base in the industry, Hayward Baker is ready to respond with the optimal solution wherever the location, whatever the size, whenever required. Solutions include foundation support, settlement control, site improvement, slope stabilization, underpinning, excavation shoring, earth retention, seismic/liquefaction mitigation, ground water control, and environmental remediation. Hayward Baker Inc. is part of the connected companies of Keller, a multinational organization providing the optimal geotechnical solution for projects throughout the world.